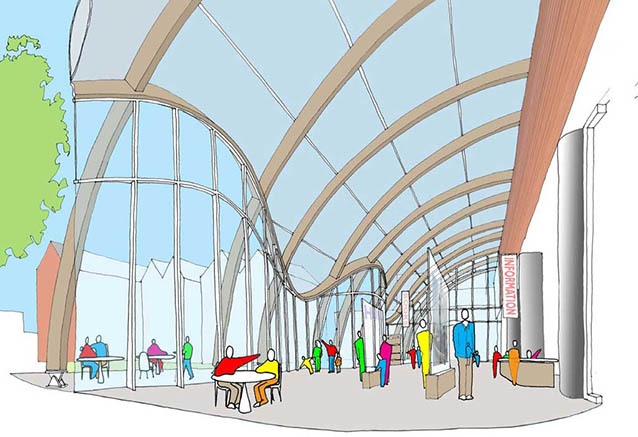 Artist's impression of the interior of the arcade. 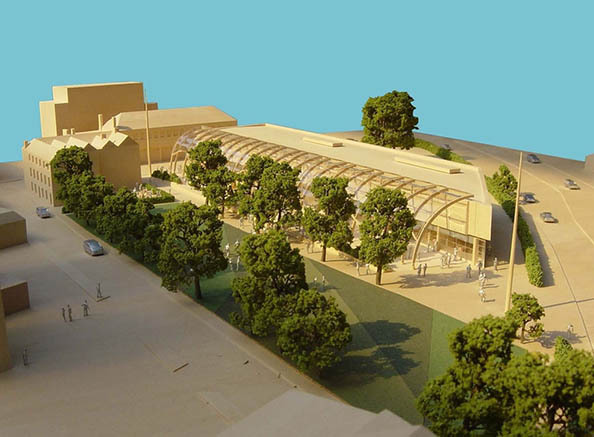 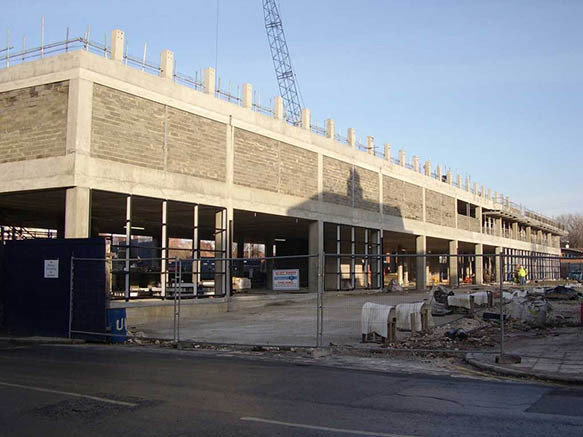 Hull History Centre is a joint project between Hull City Council and the University of Hull, and is funded by the Heritage Lottery Fund. 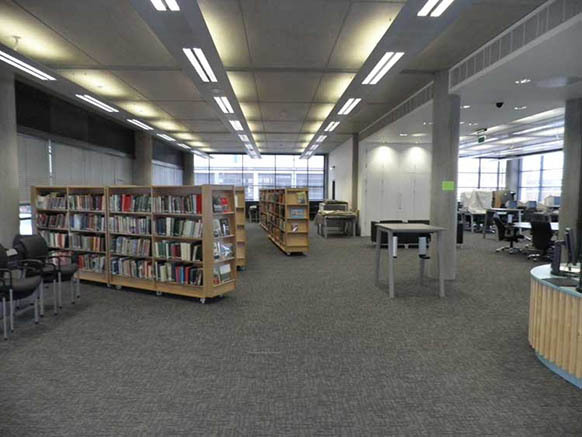 It opened to the public on 25th January 2010 and provides state-of-the-art accommodation for the City Archives, Local Studies Library and University collections of archives in areas such as local history, politics, literature and human rights.